We represent people who have been injured in all types of personal injury actions, including cases involving asbestos and mesothelioma, products liability, personal injury and wrongful death, construction and workplace injuries, nursing home neglect and elder abuse, birth and childhood injuries, and toxic exposure torts. Our home is the courtroom: Mr. Harowitz and Mr. Tigerman have won plaintiff's verdicts in over 70 jury trials. Collectively, we have more than 60 years of experience and we have recovered hundreds of millions of dollars for our clients. We are nationally known for our work on product cases and as well as for our work with mesothelioma and asbestos exposure victims. We have the highest rating given by Martindale-Hubbell, the most prestigious lawyer directory in the nation. We are experienced big-firm trial attorneys who decided that we could better serve our clients by founding a new firm dedicated to providing personal attention to their needs. 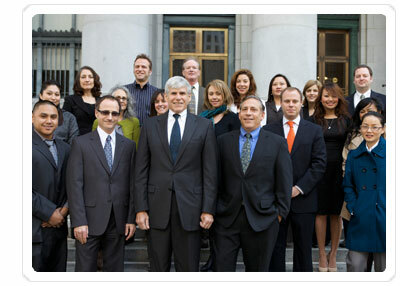 We are trial attorneys who can serve you. We understand that many clients, because of illness or disability are unable to travel to our offices. When necessary, we are prepared to visit your home for a consultation. Also, we limit the number of cases that we take because we believe that our relationship with each of our clients is important. 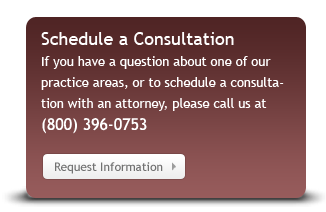 We also understand that many people cannot afford to pay attorneys on an hourly basis. Therefore, we offer our clients the opportunity to be represented on a contingency basis. This means that nothing is owed for fees until we recover money for you. We are paid on a percentage basis out of settlements and judgments. There is no fee for the initial consultation, and all communications are held in the strictest confidence. We serve California including the San Francisco Bay Area, Oakland, San Jose, Sacramento, Los Angeles and other California communities. Please review our work and give us a call.